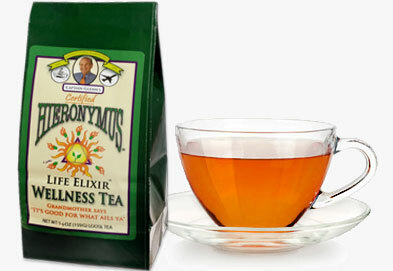 Hieronymous Life Elixir Tea – The Smart Healthy Choice. Grandmother says, "It's Good For What Ails You!" 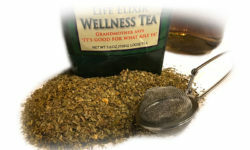 Captain Glenn's Life Elixir Tea is a “Wellness Tea” that, when used regularly, promotes good health and well-being. While providing an excellent herbal supplement to fight colds and flu, Life Wellness Elixir Tea has demonstrated the ability to foster changes in the body that can aid digestion, infections, headaches and even symptoms of anxiety. 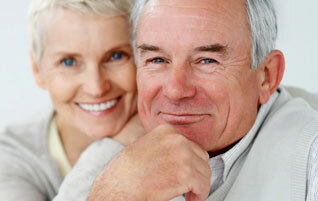 Look at the benefits of using Captain Glenn's Life Elixir Tea. 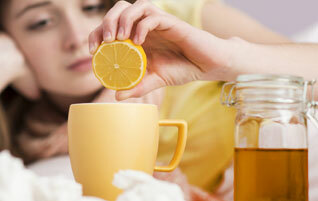 “Get ready, some medical experts are predicting the worst flu season in history” Our exclusive formula cleanses and detoxifies. Gets you feeling better and get well sooner. Helps with winter colds too. There are there tiers to the human energy dynamic. 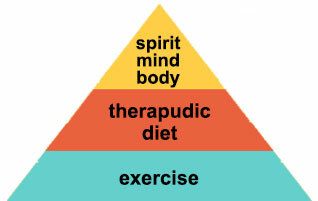 It begins with spirit, mind and body working in harmony, followed by a healthy diet and finally exercise. Many users of our Life Elixir Wellness Tea report that it energizes them, while lowering stress levels and boosting their immune system. As we age and the demands of a busy world challenge us, stress begins to take its toll—sapping energy and contributing to fatigue. Fight back with the power of Captain Glenn's Life Elixir Wellness Tea. A healthy choice for 25¢ or less per cup. 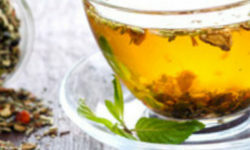 Captain Glenn's Life Elixir Wellness Tea is a healthy and affordable alternative to Big Pharma and a myriad of medications that may be doing you more harm than good. 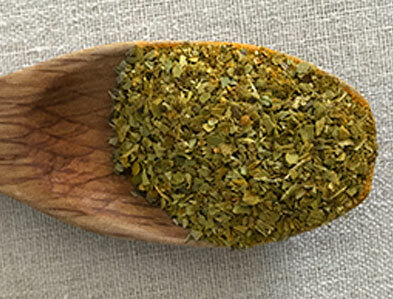 The homeopathic healing properties of the natural organic herbs and spices in our tea are carefully blended to exacting proportions to provide the ideal combination of potency. Only a quarter tablespoon of tea mix is necessary to brew one cup of Elixir Tea. This means a full cup of brewed tea cost only about 25¢ a serving. An incredible bargain given its power to rid the body of toxins and promote wellness. Purchase in quantity and save even more.